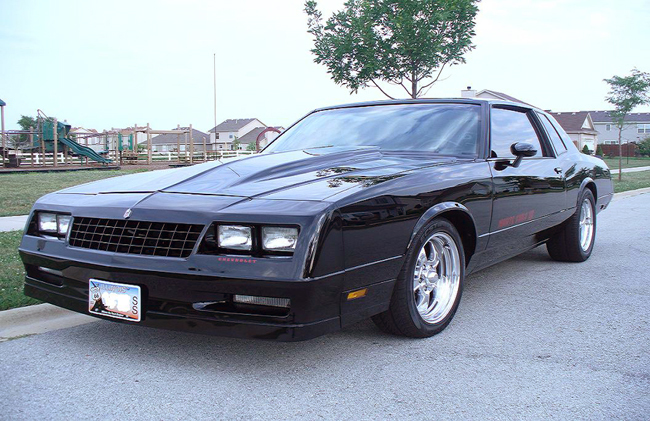 "My 1985 Monte Carlo SS is used as a show car and for attending cruise nights This means I need to have this black car looking its best at all times; there is no forgiveness with black paint. 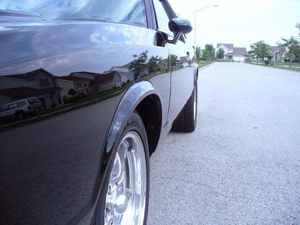 I'm constantly buffing and glazing to maintain a consistent shine that is also swirl-free, kind of takes the fun out of cruising the car around. I use professional products, which work great, but I needed products that would make my life a lot easier and maintain the quality shine. Thank you AutoGeek!!! I now exclusively use Wolfgang Deep Gloss Paint Sealant 3.0, Pinnacle Liquid Souveran Carnauba Wax and Wolfgang Instant Detail Spritz. Let me tell you that these products exceed every expectation I had ever imagined, The paint job is 5 years old and now I'm getting asked at car shows, "did you just get it painted? " The shine these products produce is unmatched and they have cut my detailing time from every week to using Wolfgang Instant Detail Spritz once a week at the shows. I'm having fun again.